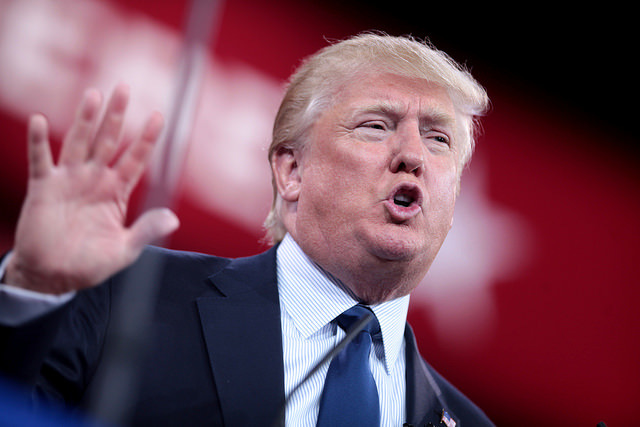 President Trump is reversing his campaign commitment to reduce overall legal immigration levels to the United States in order to raise the wages of America’s working and middle class, as he is now demanding more immigration. 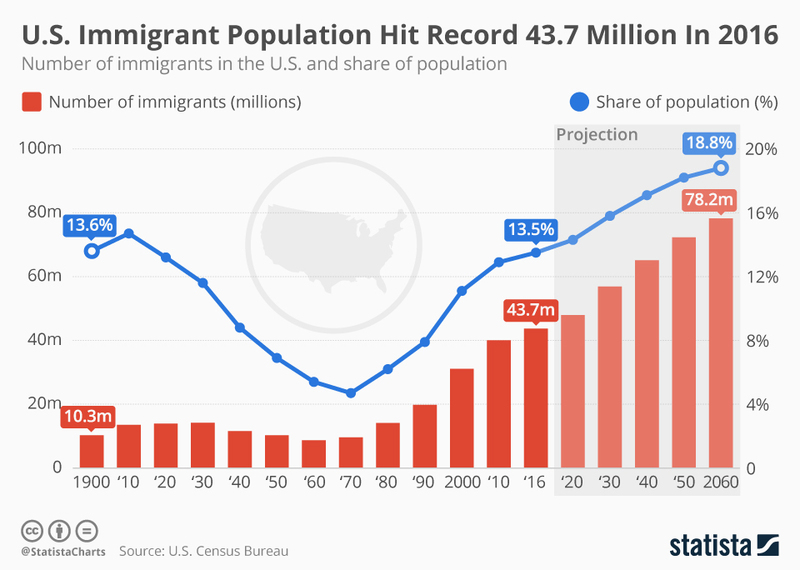 During his State of the Union (SOTU) address this week, Trump went off-script while discussing national immigration policy, saying he wanted to admit “the largest numbers ever” of legal immigrants to the country. Q: Is that a change in your policy? Just so we're clear here: we've got no wall, no fence, record legal and illegal immigration (1.75 million arrivals in 2016) and Trump's now saying he wants even more (as Jared Kushner is meeting with the Koch brothers). 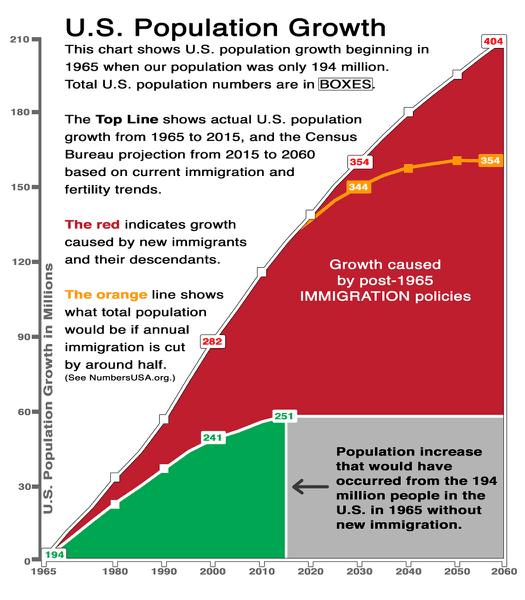 As Roy Beck, the founder of NumbersUSA said, "This *is* the largest immigration wave ever." In the past Trump would make 180 policy reversals like this every week only to go back to his campaign promises after massive outrage from his base. Lately, he's just been making the 180 reversals without going back on anything.